Not to be confused with yesterday’s story of an iPhone 5 prototype potentially being lost in the wild, today CNET reports that two men involved in last year’s high profile case of the lost iPhone 4 prototype purchased by Gizmodo have pled not guilty. 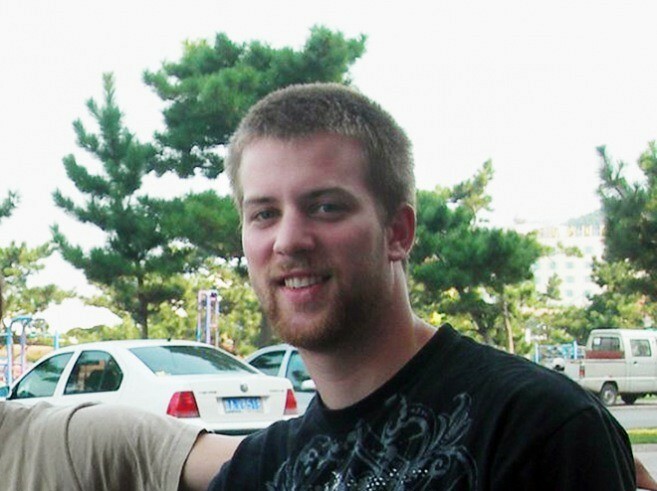 This comes after the court decided to not file charges against Gizmodo and instead file misdemeanours against the two men, Brian Hogan (pictured above) and Robert Sage Wallower, suspected of finding and selling the device. Hogan, the man who allegedly obtained the prototype iPhone in a bar last year has plead not guiltily, along with Robert Sage Wallower, who is charged with possessing stolen property in the case, in front of Judge Jonathan Karesh this morning. Pretrial is slated for October 11.
iPhone 5 icon shows up in Photo Stream?